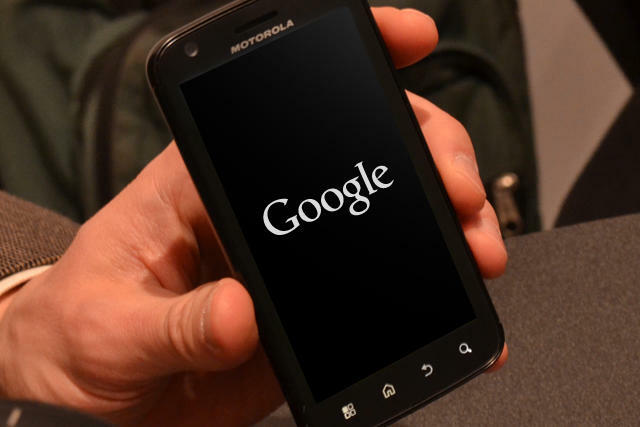 Earlier today, we covered a report in which Google said it has plans to layoff 4,000 Motorola Mobility employees. The layoffs are just a part of Google's bigger picture for the company, which it acquired earlier this year. In fact, it's creating a new lab where engineers and scientists will work to create ground-breaking new technology for Motorola Mobility devices, The New York Times said Monday. The company hired a woman named Regina Dugan from the Defense Advanced Research Projects Agency (DARPA), to run a brand new "skunkworks" type lab inside Motorola Mobility. Like DARPA, anyone who will work in Google's new unit will only be employed for two years. "It's a small, lean and agile group that is unafraid of failure," Dugan told The New York Times. Her group will include top researchers who have studied metals, acoustics and artificial intelligence and who will work on refining battery life performance, camera optics and more. Google also reiterated that, even though this small group will exist within its walls, Motorola Mobility won't have an advantage over its other Android partners, which include HTC, Samsung, LG, Huawei, Sony and many other firms. That might seem hard to believe, but it's fair. Nobody is stopping Samsung or HTC, for example, from creating similar facilities to focus on creating better, more advanced smartphones. Ultimately, Google wants its Motorola Mobility purchase to pay off, and now we have a glimpse as to how it plans to execute on those plans.